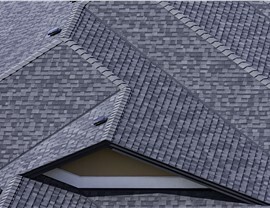 Our family-owned business delivers world-class roofing services and proven products for an honest price. Over years of industry experience, RRSA has built a reputation for quality and excellence that’s simply unmatched by any other Idaho roofing company. A family-owned and BBB-accredited business, we specialize in Idaho storm damage restoration services as well as a full range of roof repairs and replacements. From the initial consultation until the final piece is nailed into place and all insurance claims have been filed, RRSA will be here to serve as your professional roof restoration partner. At RRSA, our management team brings more than 300 years of collective storm damage restoration experience, giving us an edge over nearly any other Idaho roofing company. With the help of local project managers, we can quickly address virtually any kind of roofing damage—returning your home or commercial property back to normal in a timely manner. We even have a dedicated warranty claims department to help you handle all that paperwork with minimal stress! 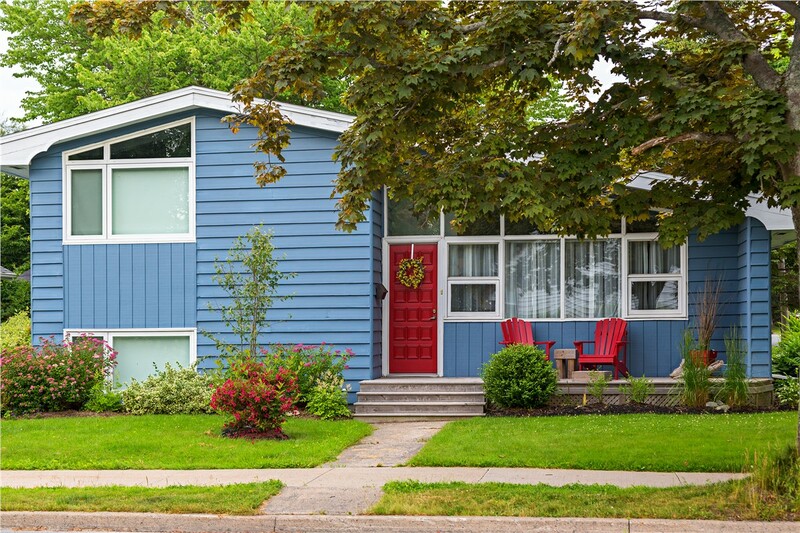 In addition to our recognized excellence in Idaho storm damage restoration and insurance claims filing, the team at RRSA can also handle roof replacements and brand-new installations. 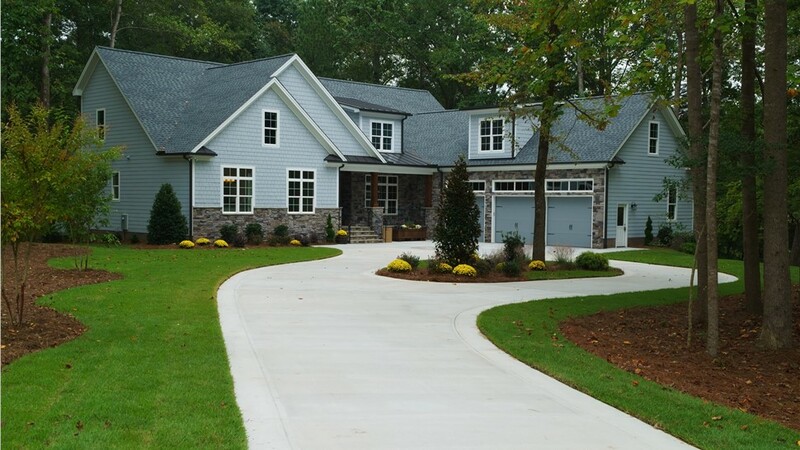 Through our longtime partnership with premier manufacturers, we’re able to support our roof installation work with some of the strongest warranties in the business, including our own 5-year workmanship warranty and the GAF Master Elite Warranty. 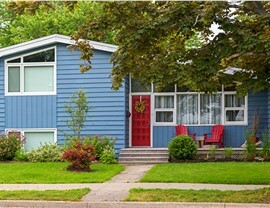 If you need Idaho roof repair services, you need the expertise and care of RRSA. 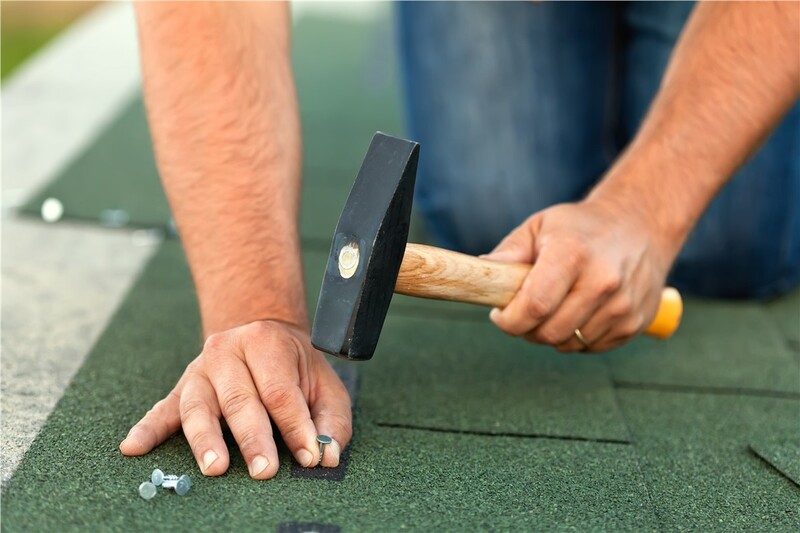 Regardless of the nature of your roof damage—whether from a major storm or age-related decay—we have skilled professionals on staff to bring your roof back to mint condition. 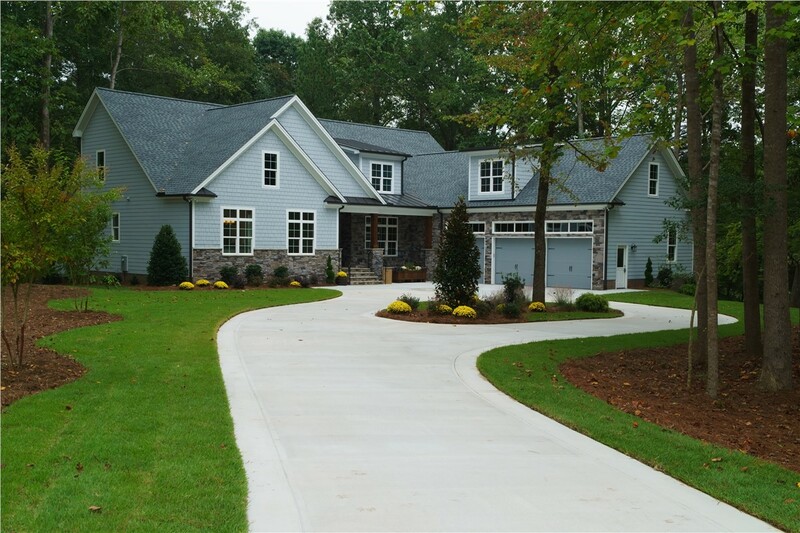 By placing the needs of our clients before our own, we maintain the highest levels of quality and customer satisfaction. 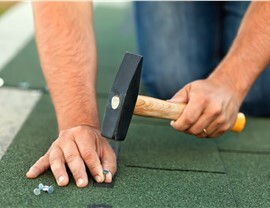 From asphalt shingles to tile and wood shakes, we can repair any type of roof in Idaho! 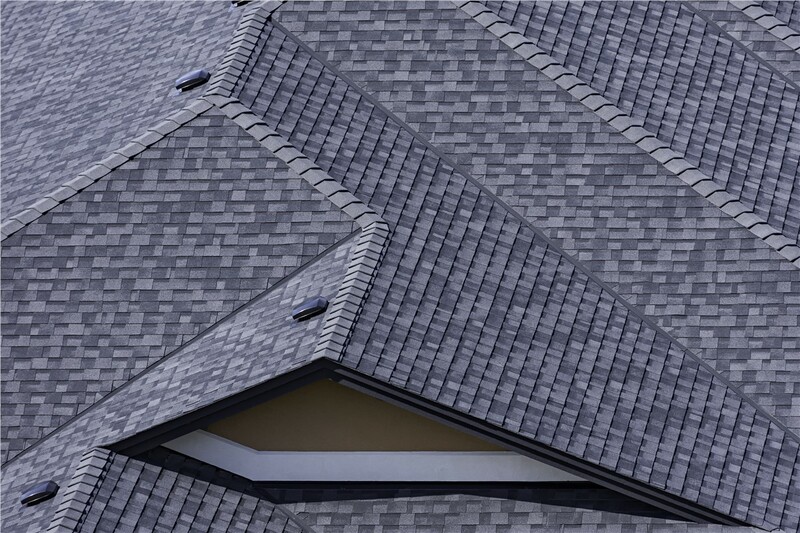 Whether you’re looking for residential, commercial, or industrial roofing services in Idaho Falls or elsewhere across the state, RRSA has the customer-driven roofers you can depend on. Call us today to speak with a local roofing expert, or use our quick online form to sign up for your free, accurate quote for Idaho storm damage restoration or other roofing services!